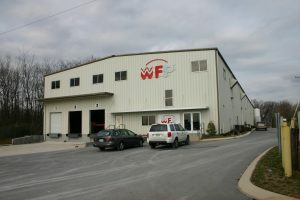 Added 10,000 sf to and existing 4,000sf office. Addition included a paint booth and 10 ton bridge crane. Renovated existing restrooms and training room.